Attention DEVELOPERS/INVESTORS/BUSINESS property on Route 53. 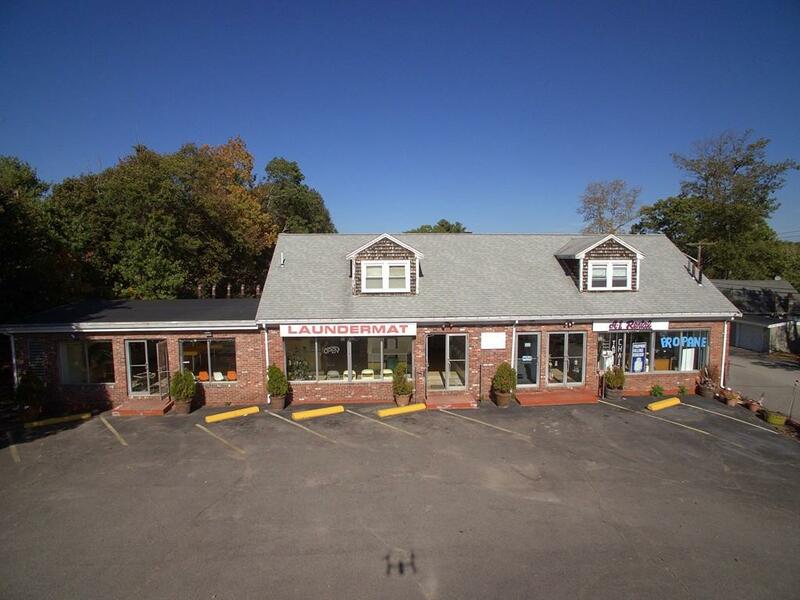 This 3,715 square feet commercial building offers high visibility, plenty of parking spots in your own plaza, 3 bays and storage.- Residential feasibility study done for your review. This property has been used as Laundromat and Tool/party rental business (first floor) for many years. Second floor (right side) offers three small offices and full bathroom Second floor (left side) offers one additional business space or larger office with private bathroom previously used as a hair salon. This prime location has great traffic count and has 12 years business. This property has many possible uses!